The pressure of the job, relationship stress and/or lack of time for self-care can take a toll on your health. One effective way to dilute this tension is through your diet. You may not have control over all the things mentioned above but you do have a control over what you eat. Your body gets drained by the end of the day leaving you with quite less energy. So, what you eat in the night is very essential to repair, regenerate and recover all the strength that you need to take on the next day. Here is a list of 10 healthy foods to eat in the night. Break your preconceived notion that teas are meant only to be consumed in the mornings. 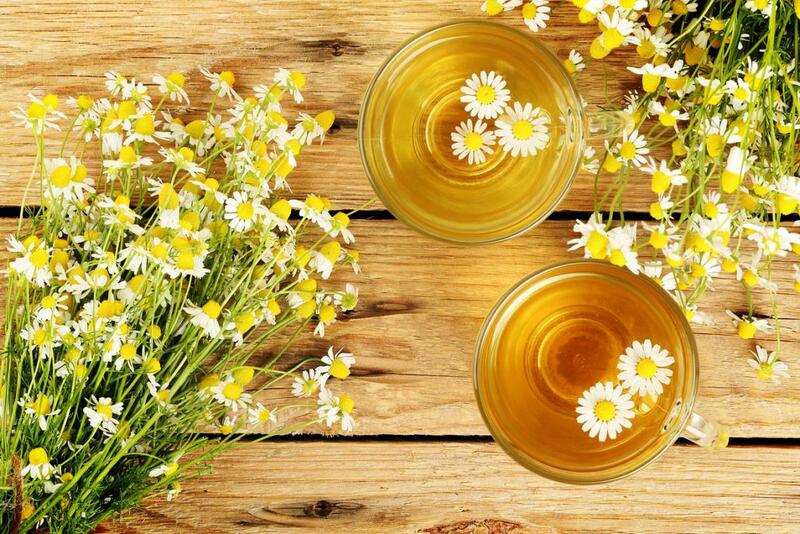 Chamomile tea comes to your rescue in the night, after a tiresome day. It’s a natural sedative which keeps anxiety at bay, relaxes your body and mind giving you peaceful sleep. Walnuts are calorie dense and help control your appetite. They support healthy aging and are rich in antioxidants. They also contain melatonin, a sleep-inducing hormone, so popping a handful before bed can help you fall asleep peacefully. Low blood sugar levels can cause you to indulge in midnight munching which is highly unhealthy. Including coconut in your dinner in the form of salads or curries can keep a check on your blood sugar levels ensuring that you do not succumb to these cravings, as far as possible. Who says oats are only for breakfast? Oats equal complex carbohydrates, they digest more slowly and help to give you a filling stomach. It stimulates the release of serotonin making you feel relaxed before you tuck yourself in the sheets. 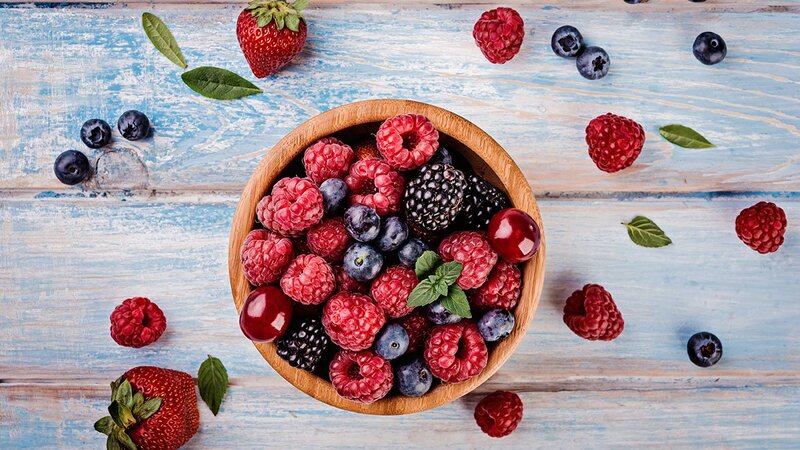 Satisfy your dessert cravings with a bowl of berries rich in fiber. They are high in magnesium that helps relax your muscles which give impetus to sleep. Just a word of advice, try and source locally produced organic berries for consumption over the imported, fancy varieties. For me, unsweetened cereal and milk is the perfect way to tuck in to bed and just relax! It helps keep you full – throw in 2-3 dates and it even takes care of your dessert cravings! Milk contains calcium which also aids in the production of melatonin making it easy for you to switch to sleep mode. As fruits and nuts don’t require much effort to prepare, it makes for an ideal post-sunset snack option. They make a nourishing combination that will keep you satisfied so you can go to bed on a light stomach. Yogurt is a brilliant source of calcium. Your body needs calcium to make melatonin which has been linked to better sleep. Also, it helps reduce hunger the next morning. Just a word of caution – stick to the basic unflavored one as the flavored varieties available in the market are loaded with preservatives and sugar. The Carbohydrate found in whole grain crackers will help to satisfy hunger while protein and amino acid tryptophan found in cheese will help relax you. Also, wholegrain meals have a higher absorption in the body. Candy before bed is not that bad an idea. 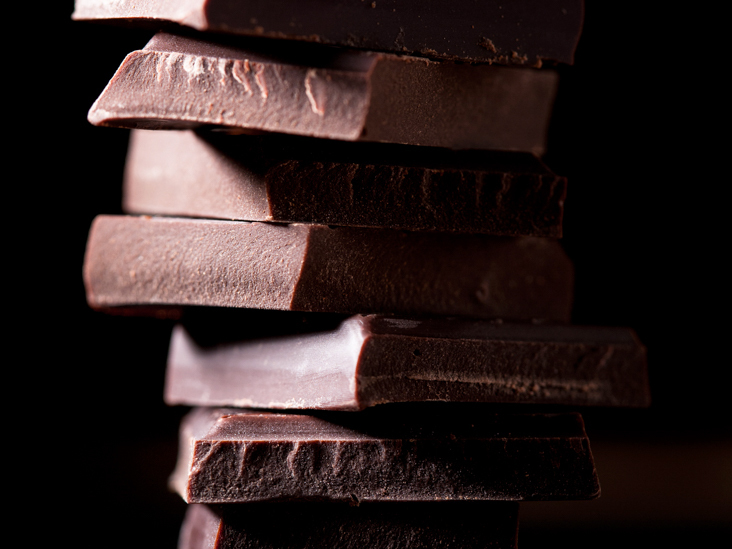 Dark chocolate, on the other hand, is rich in magnesium, so indulging in a small square before bed will help you to relax and boost cognitive function as well. The listed foods items are exceptionally ideal for night time. Making a conscious effort to include these foods in your daily diet can improve your overall well-being in a quick span of time.